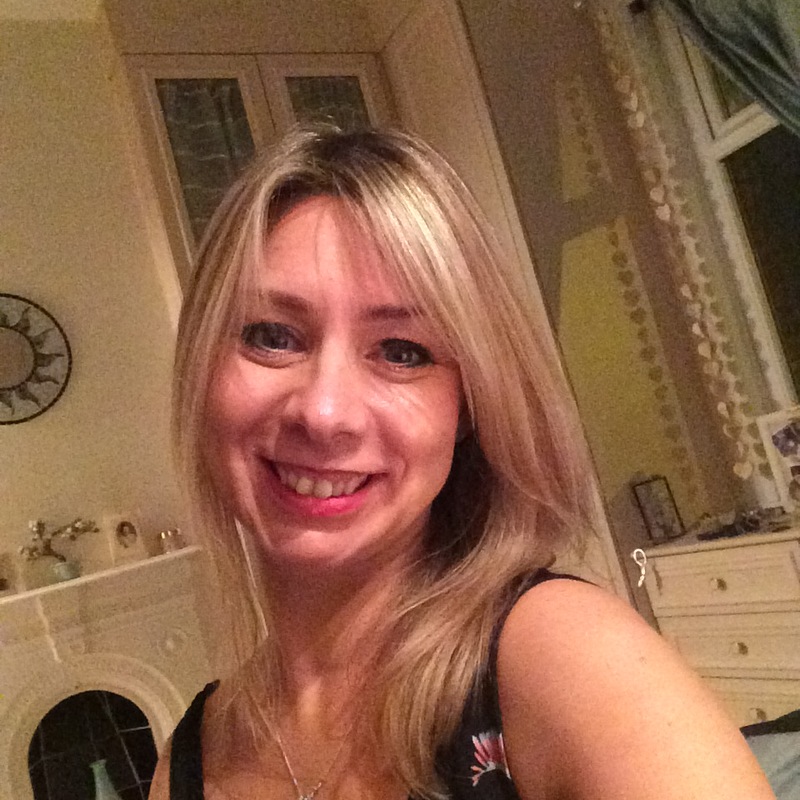 What would happen if God went on holiday? That is the question that The Beautiful Side of the Moon raises, and the question that really attracted me to read this novel. This is definitely an intriguing read that has it’s origins in Nigerian folklore, juxtaposed with science fiction, magical realism and elements of a thriller. 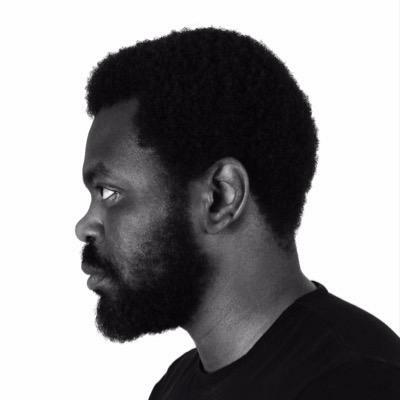 It is the story of Osaretin, an unassuming IT worker living in Lagos. When a curious red envelope addressed to him is left on his work desk, he is intrigued. Yet as it is supposedly sent from a mysterious ‘Brother Moses‘ the ‘Most magnificent magician of the second to the highest level of all magicians‘ Osaretin thinks it’s a scam. But then really weird things keep happening to Osaretin, especially when Brother Moses magically turns up in his living room in the middle of the night with a snake called Caesar living in his hair. Osaretin soon begrudgingly realises that he is much more than just an ordinary IT guy. However can he fulfill his destiny – a destiny tasked with saving the human race? I found this a refreshing novel that made me laugh at times, especially the character of Brother Moses – he made me laugh a lot. I found Osaretin such an endearing, likable character. He is naive, confused, scared stiff and loyal. I loved him for all these traits; he was so human, real and identifiable. Earth was home, all of it, not just Lagos, or Nigeria, or Africa. The entire globe was home. In spite of borders and religion, and war, and politics, and entry visas, and economic landscapes, the world was home to all its inhabitants equally. I was home. 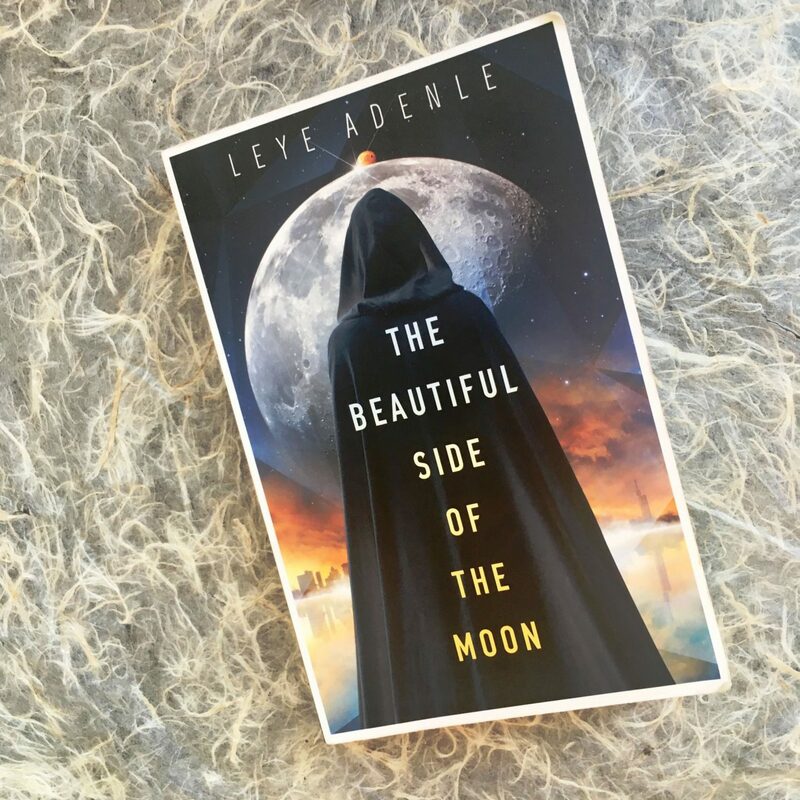 There is no doubt about it, Nigerian author Leye Adenle has written a symbolic thought-provoking read. 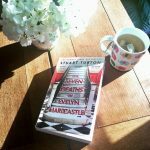 Using magical realism, this novel has strong parallels with the real world we are all living in now. 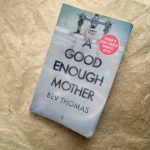 This is a playful read but, I feel it is also reminding us to be mindful of each other and the importance of compassion, forgiveness and having trust in ourselves. 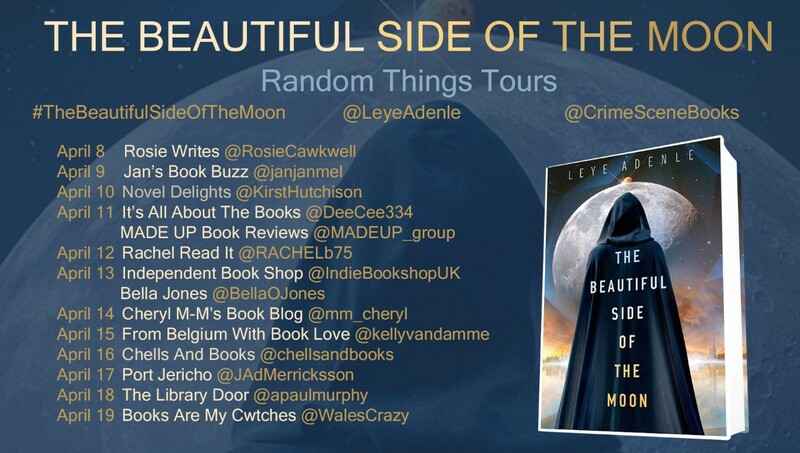 Thank you Anne Cater from Random Things Tours for inviting me to take part in the blog tour to help publicise The Beautiful Side of the Moon, which was published on 21st February 2019.